Commuters, we can breathe a collective sigh of relief soon. Transportation has always been one of the main problems here in the country. People who want to avoid the stressful EDSA road would usually choose to take the Metro Rail Transit (MRT) in hopes that their travel would be faster, but the thing is that in the past few months, MRT-3 has recorded numerous operation breakdowns, resulting in a huge uproar from the commuters. Thankfully, this matter has been heard by the government. 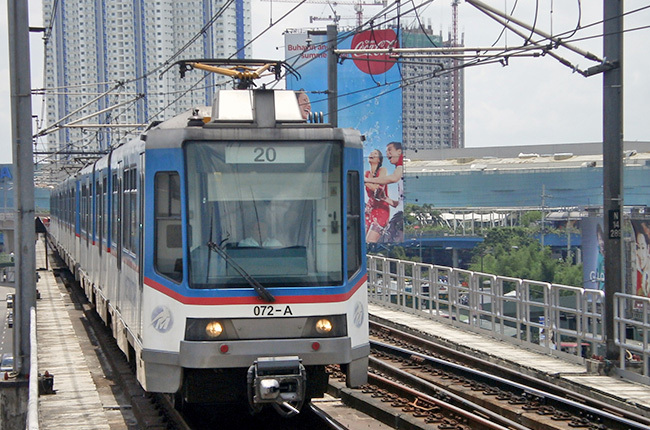 That’s why the Government of Philippines and Japan, with the help of the Department of Finance (DOF) and Japan International Cooperation Agency (JICA), has officially inked the documents regarding the P18-billion loan agreement for the Metro Rail Transit 3 (MRT-3) Rehabilitation Project. Earlier this year, the JICA study team, composed of 150 Japanese and Filipino engineers, had conducted a comprehensive system inspection of the MRT-3 from January to April. In April, the group held a fact-finding operation to confirm the result of the study, and then, a loan appraisal mission happened in May. After the three missions, the project had undergone review and approval by the National Economic and Development Authority (NEDA) Investment Coordinating Committee (ICC), which consists of the DOF, NEDA, Office of the Executive Secretary, Office of the Cabinet Secretary, Department of Budget and Management, Bangko Sentral ng Pilipinas, Department of Energy, and Department of Trade and Industry. In accordance to the agreement, the P18-billion (38-billion Japanese Yen) project will cover the maintenance of system’s electromechanical components, power supply, rail tracks, depot equipment, and overhaul of its 72 18-year old Light Rail Vehicles (LRVs). Moreover, the approved loan comes with a 0.1% interest rate per year, which is payable within 40 years with 12 years grace period. With this partnership, the MRT-3 rehabilitation project is expected to run until 2022. Once the rehabilitation is completed, MRT-3 hopes to increase the number of operating train sets, which currently has 15 to 20 running train sets during rush hours and an improved speed from 30 km/hr to 60 km/hr. Apart from that, the current 7- to 10-minute intervals of the train arrival will be cut down to 3.5 minutes. Now, if you’re thinking about the fare hike, the Department of Transportation(DOTr) has firmly said that it won’t impose a fare increase anytime soon, as the agency wants the public to experience the notable improvements on transportation service first once the project has been finished.